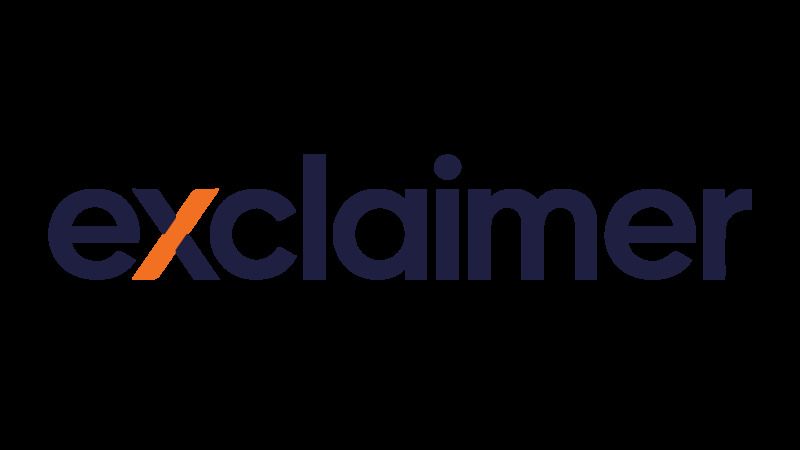 The Exclaimer Blog Event News Join Exclaimer at the Channel Partners Conference & Expo 2019! We’re excited to say that Exclaimer will be back at this year’s Channel Partner Conference & Expo (CPCE) in Las Vegas! The event will see more than 6,200 channel pros at the Mandalay Bay from April 9-12, where they can attend in-depth conference sessions, meet 275+ leading suppliers in the expo hall and have plenty of opportunities to network! You can find the Exclaimer team on Booth 258 where we will be there talk to attendees about the benefits of joining the Exclaimer Channel Partner Network and give live demos of our email signature management solutions for Office 365, Exchange and G Suite. The Exclaimer Partner Network is a channel program designed to be as innovative and simple as the products we bring to market. When you partner with Exclaimer, you’re connected to the global leader in email signature management solutions with a strong reputation for excellence and innovation. Find out more on why you should join our channel program.